An all Irish affair! 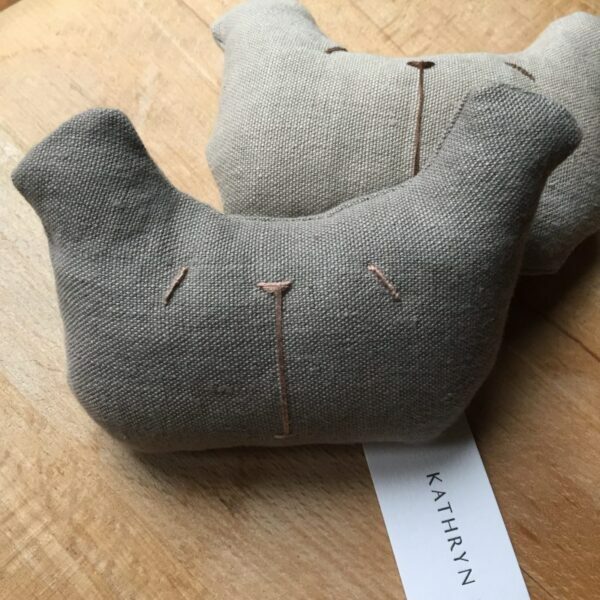 These lovely baby rattles are created using Irish Linen from the South of Ireland, dyed and created in Dublin by Kathryn Davey. 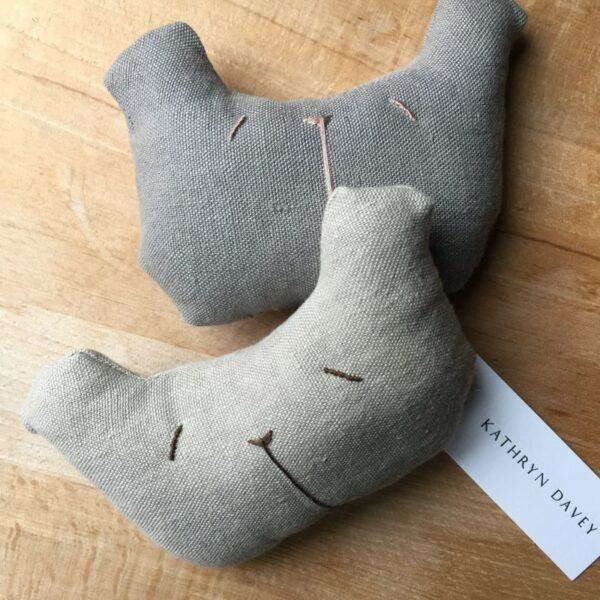 Handmade in Ireland by Kathryn Davey, these gorgeous baby bear rattles are a must for the style conscious baby. 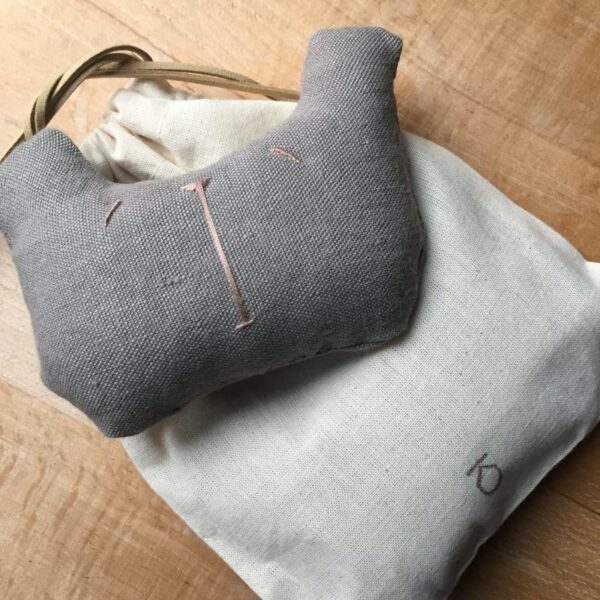 Available in grey or smoke linen woven in the South of Ireland and dyed by Kathryn in her Dublin city studio using sustainable plant dyes. 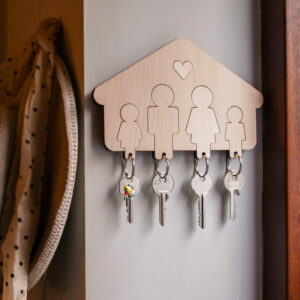 Each rattle comes in it’s own cotton bag with leather drawstrings.